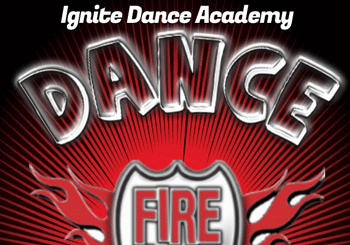 Home / FIRETASTIC / Ignite Dance Academy @ FIRE! IDA’s mission is to ignite a passion for dance, strong work ethic, and self-awareness, both physical and emotional, within each dancer. IDA will strive to draw out the unique spirit within each dancer and transform it into the ability to perform both in the studio and on the stage.